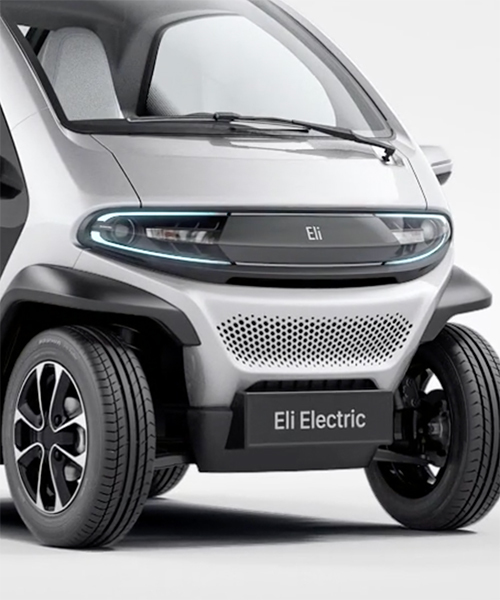 ces 2017: automobile starup eli has unveiled its fully electric eli ZERO, a contribution to the world of automobiles that it hopes will revolutionise the way we move through our cities. dubbed by the company as ‘the new A to B’, the vehicle is targeted at those living specifically in urban environments, both in inner cities and in more sparsely populated suburbs. 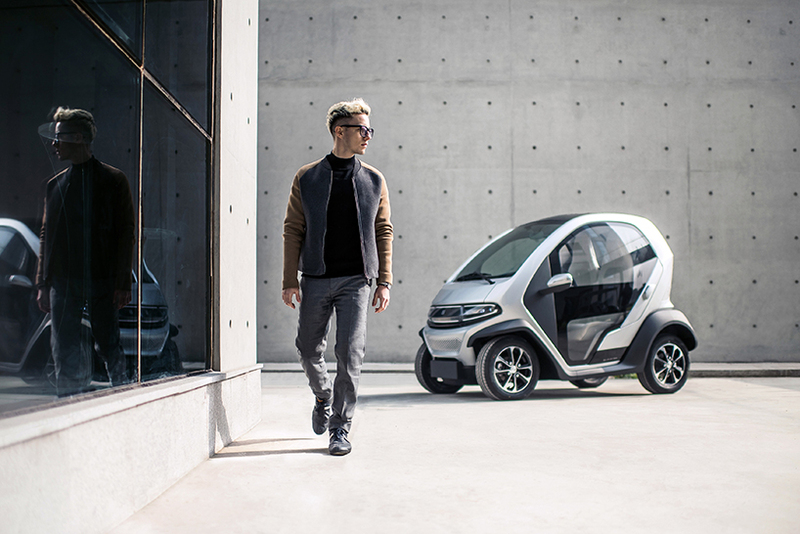 according to a report by autoexpress, the two seater, fully enclosed carriage boasts a high-tensile aluminium body and has a total weight of just 350kg. 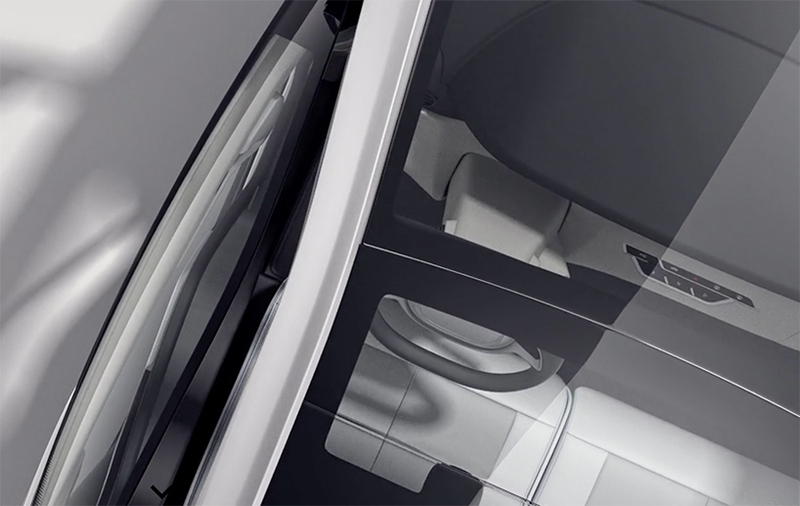 the compact body still manages to fit in a more than generous windscreen that blends into the roof, and features curving LED headlights. the eli ZERO can hit a maximum speed of roughly km, and will carry commuters an estimated 120km on a full charge. under the hood, the pod is equipped with a 40V battery powering a 4kw motor.